What’s in a name? Stories. Even if the story is a little far fetched or not quite accurate, a name can tell you a lot. My dad, Jerry Frimpter Stalter, while we were growing up, told us his name was really Perry, not Jerry and that his middle name was not Frimpter but should have been Trimpter. His reason, he told us, was because his mother’s Norwegian accent was difficult to understand and the people at the hospital put down the wrong name for his birth certificate. Ok, dad, good story! 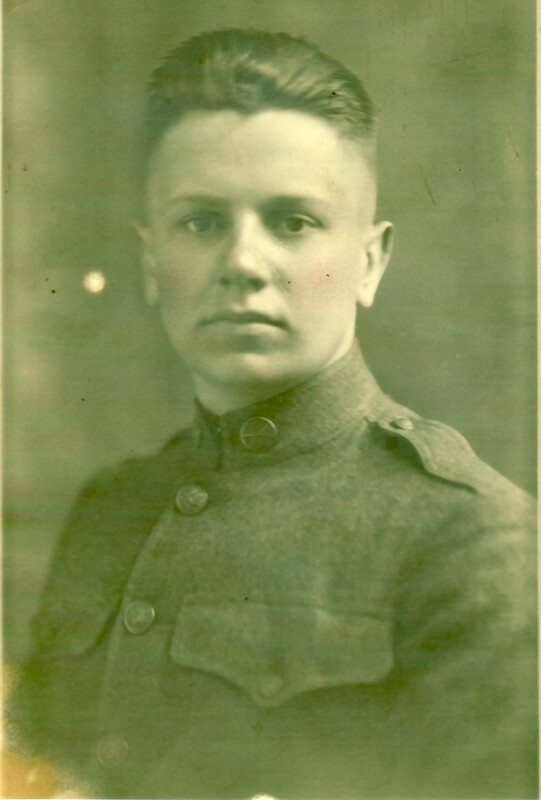 Jerry’s mother, Signe Helmeena (Anderson) Stalter was born in Bruce, Rusk County,Wisconsin in 1902. 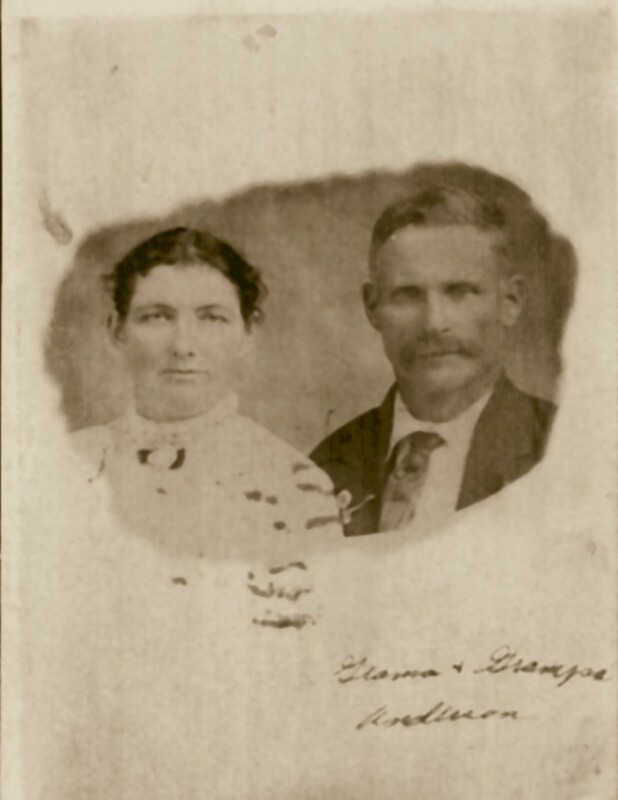 Her parents Hinberg and Signe (pronounced Sena) Anderson traveled from Norway to America in 1892. 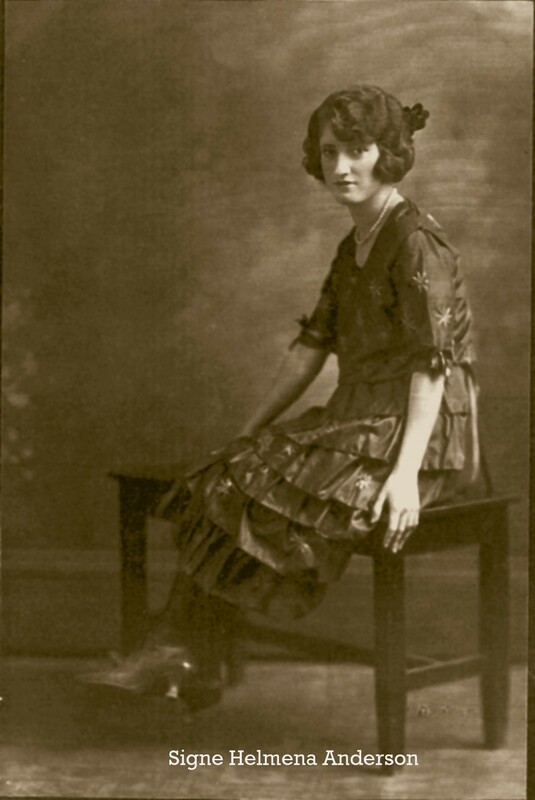 So, it was easy to believe that Signe, the daughter, could have an accent because it was obvious that her parents would have Norwegian accents. 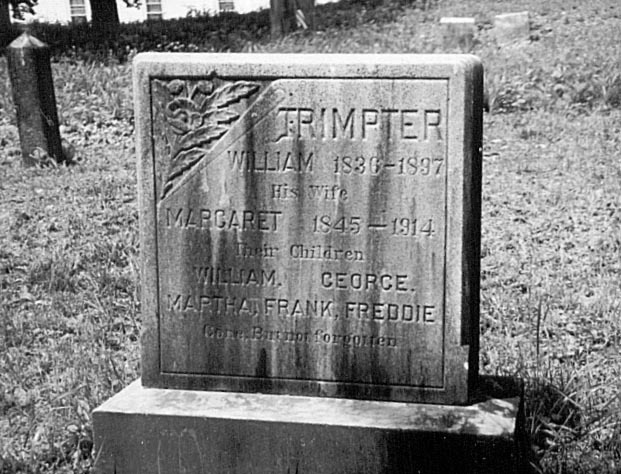 During my genealogy research I found the family name Frimpter. 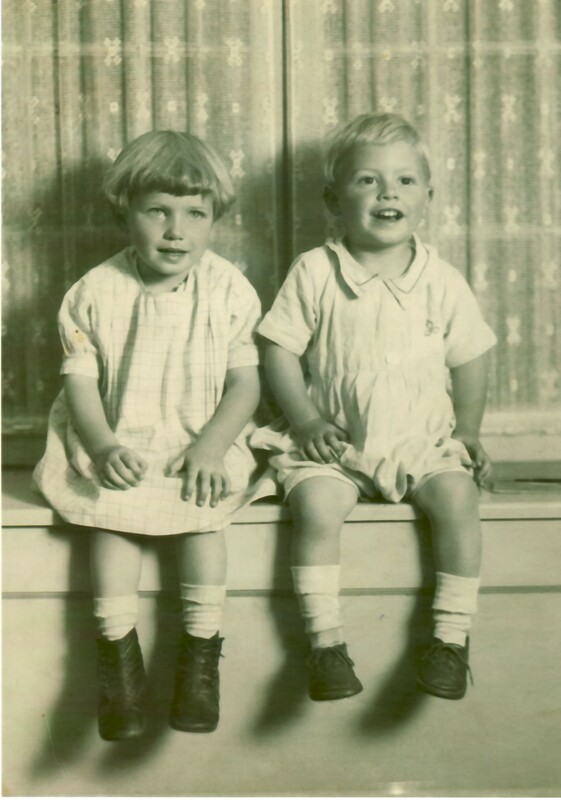 The Frimpter name was the maiden name of Jerry’s grandmother Sarah (Frimpter) Stalter, mother of Perry Stalter, grandmother to Jerry. Check, question answered. Proof found. Even though I had the answer to the Frimpter/Trimpter story I was puzzled by the Perry/Jerry part of the story. Well this week was my lucky week. You can sign on to Ancestry through Labor Day for free and I used this opportunity to check out my “hints” since I am no longer a member of Ancestry. 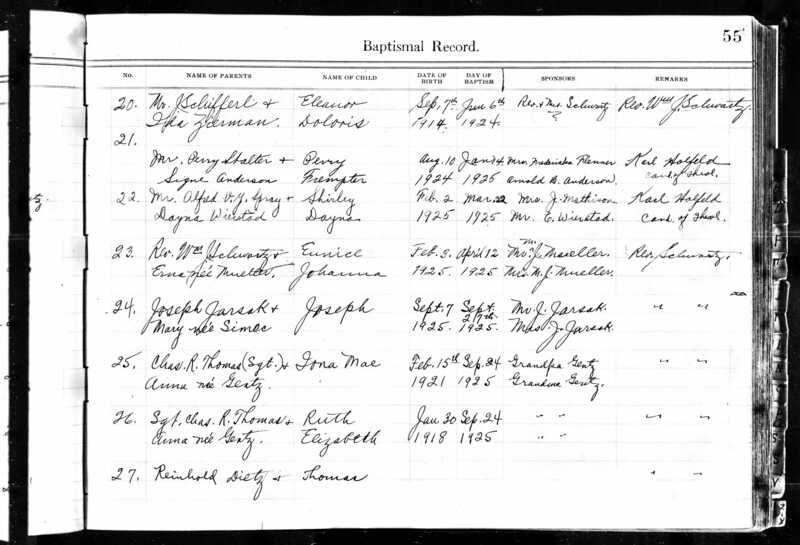 I found a reference to the baptism of Jerry Frimpter Stalter and to my surprise he was baptized Perry Frimpter Stalter. Check, question answered. Proof found. His name probably should have been Perry. Makes me feel pretty good about the stories my dad told.